We asked our team of talented stylists to find us the perfect suit. A combination of style, quality, comfort, fit and affordability. Our selection of modern and contemporary men’s formal wear is hand-picked with each and every one of our customers in mind. We have a huge selection of men’s clothing from suits, blazers, dress shirts, dress pants, sports coats, ties, men’s accessories and more! ISW Menswear specializes in tuxedo apparel for weddings, prom, galas, charity balls and other special occasion formal events. 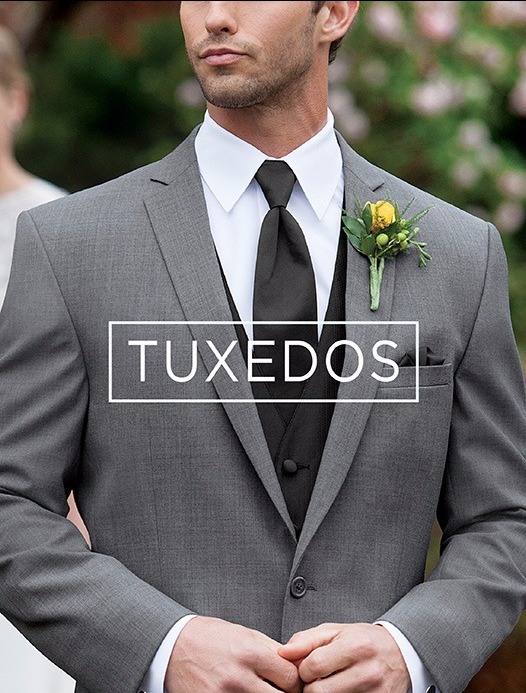 We’re unique from other tux companies because of our large selection of tuxedo options. We carry every different style, in every different color, for any different size. 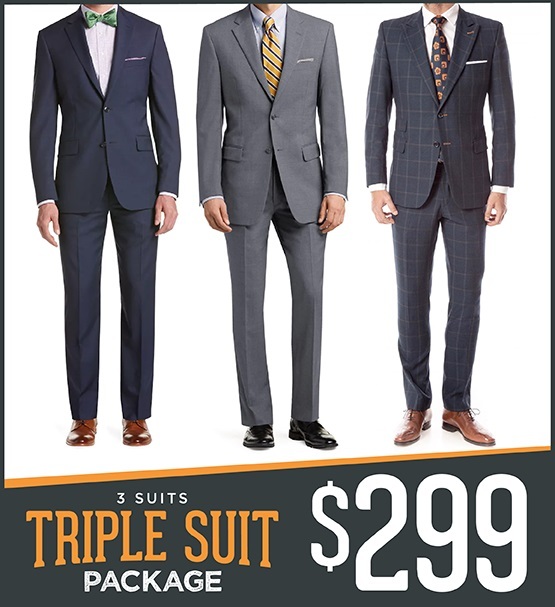 Big and Tall, slim or modern fit, traditional tuxedos or weddings suits, ISW Menswear carries them all. That’s why we pride ourselves each year as the Prom Headquarters. Located in Texas, we proudly serve the DFW area with five local store locations. Our Frisco location serves all of Plano, McKinney, Allen, Lewisville, The Colony, and Carrollton. Our Richardson location serves all of Murphy, Wylie, Garland, Addison, Farmers Branch and University Park. Our Mesquite location serves Rowlett, Rockwall, Sunnyvale, Forney, Balch Springs and Terrell. Our Dallas location serves Cockrell Hill, Lancaster, Oak Cliff, DeSoto, Duncanville and Cedar Hill. Our Arlington location serves Grand Prairie, Irving, Euless, Fort Worth, North Richland Hills and Mansfield. We invite you to stop by today or browse our site! 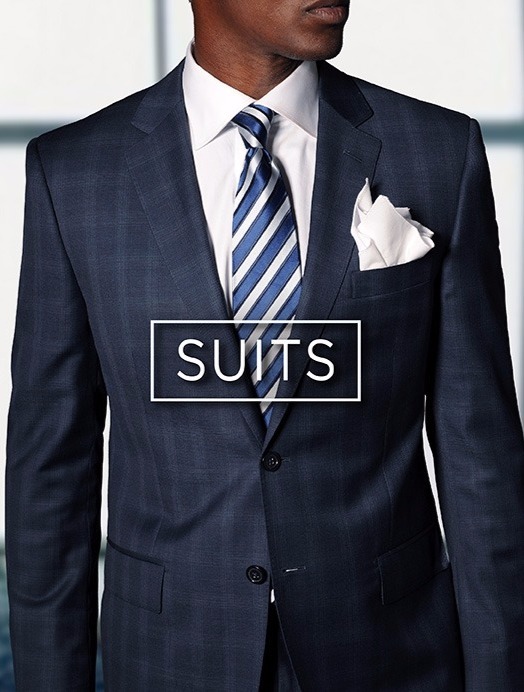 There is a perfect suit for you out there, and we are here to make sure you find it. ISW Menswear has the best deals on the brands you know. Shop name brand designer men’s clothing without the high price tag of a department store. We carry Michael Kors, Calvin Klein, DKNY Donna Karan New York, Ralph Lauren, Kenneth Cole, Mezlan, Robert Graham, Hugo Boss, Ermenegildo Zegna, Ike Beha, Jones New York, Tallia Orange, English Laundry, Johnston & Murphy, Florsheim, Ted Baker London, Geoffrey Beene, Stacy Adams, Steve Madden, Tiglio, Carrucci, Canali, Baroni, Coppley, Enro, Tommy Hilfiger and more.